We welcome the new month with a webcast on October 1st, Thursday @ 6pm PST. 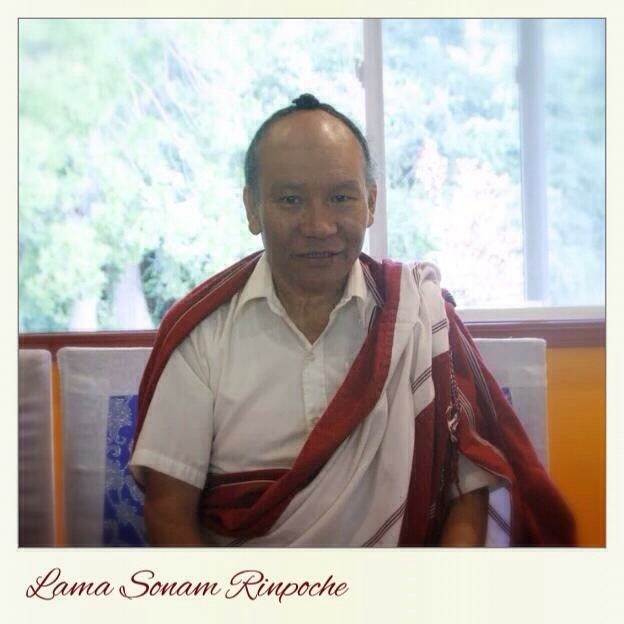 Lama Sonam Rinpoche will lead the webcast on the latest video teaching, The Four Thoughts, which has been posted. Please take the time to watch it beforehand and bring your questions or email to us. It will be assumed you have viewed the video, although okay if you haven’t. We will eMail the webcast link no later than Wednesday. If you do not receive it, please contact us. Next > What are the Four Thoughts?